José Valdes - Team 33 Music S.L. 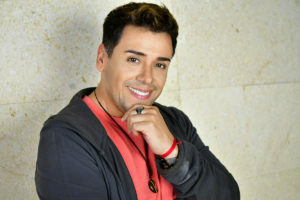 The Chilean-born singer José Valdes appeared on stage at the tender age of seven, imitating the Latin idol Luis Miguel. 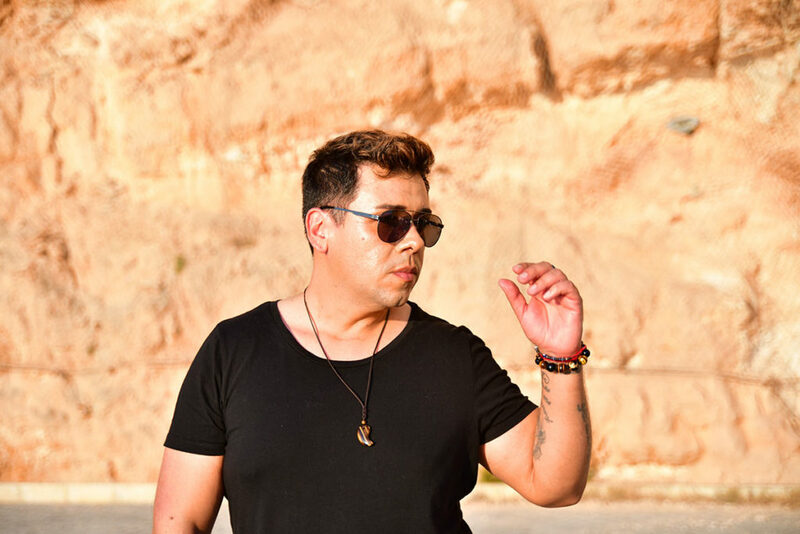 Born in the port city of Valparaiso, the embodiment of Chilean and South American nostalgia, Valdes came to Germany at the age of ten, when his mother received a job offer in Hamburg, the city where he still lives today. He joined the band “Boyz 2000” as lead singer, sang in the boyband “Two in One” (produced by Frank Ramond, Udo Lindenberg, Ina Müller, etc.) and finally made his name in the German music scene. José Valdes composed and wrote songs with and for various artists, including Toni Cottura (Backstreet Boys, Nana, et al. 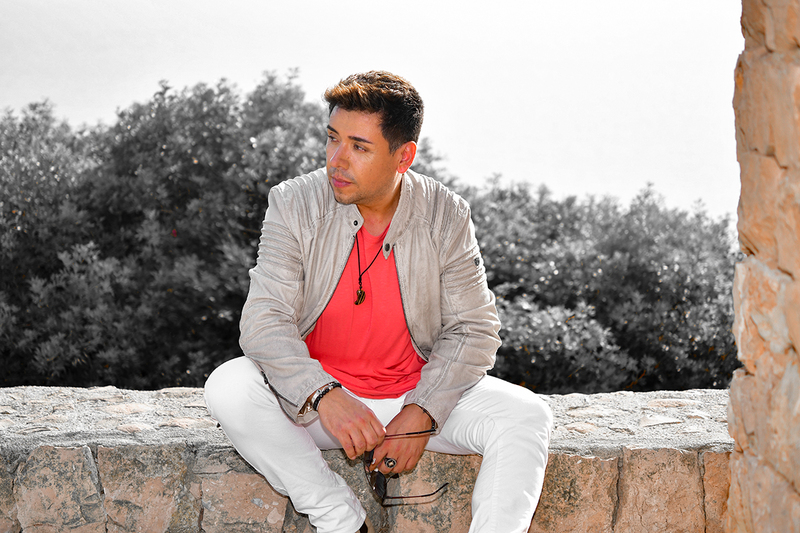 ), with whom he wrote some hits in Spanish for the Romanian superstar “Corina”. In Germany he conquered the stages with the “Hot Banditoz” and his numerous successes together with Fernanda Brandao. In 2014, Valdes ventured with German music, and in collaboration with Matthias Hass (Roger Cicero, Annett Lousian, among other artists) the album in German: “Mein Leben – Mi Vida“, with many autobiographical songs, including “Señorita”. 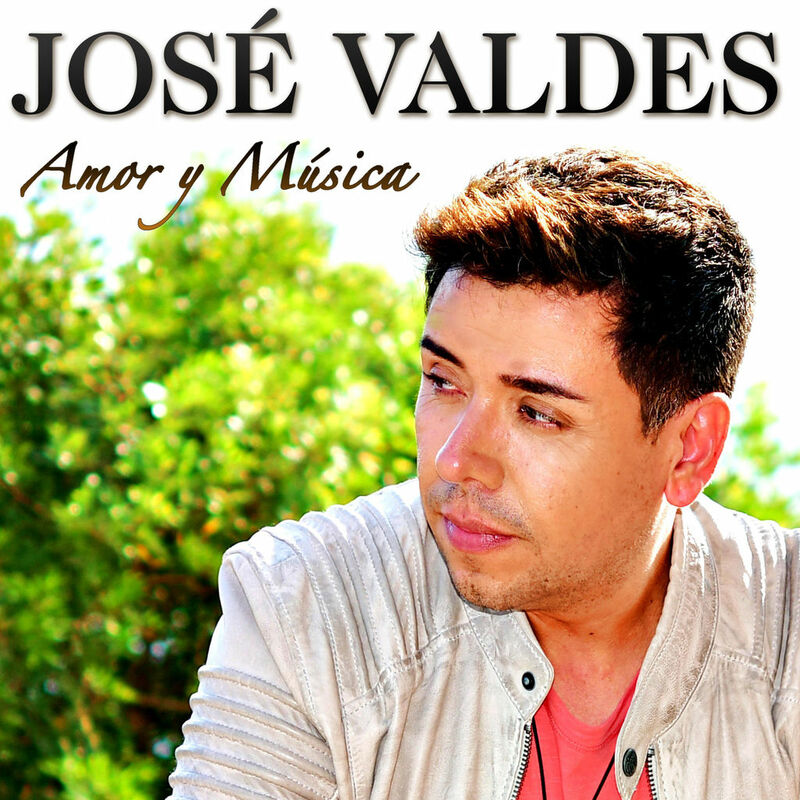 Currently, José Valdes has decided to return to his roots and in the summer of 2017 he presented the album “Amor y Música“, written entirely in Spanish, which was produced no more and no less than by Luis Rodríguez and Philippe Escano with Team 33 Music. 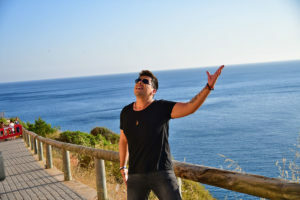 Rodríguez, the former co-producer of Dieter Bohlen (Modern Talking, Bonnie Tyler, Chris Norman, among other professionals) knows the music that is played in Spain and internationally. 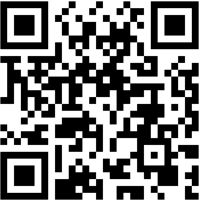 He and his team have achieved several successes with Tanny Mas, Baccara, Lian Ross, etc. This predicts a bright future for “Amor y Música”, a real winner album. 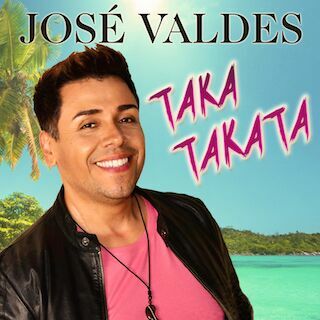 The album contains many new songs for the dance floor, as well as some cover songs in Spanish, like “Dime Tu Nombre” (“Let Your Love Flow”), “Será que no me amas” (“Blame It On The Boogie”), as well the first single from the album “Taka Takata“, a remake of the classic in Spanish.